This is out now in the UK, so hopefully we will be getting it and if so, I would guess June or July! Heres hoping!! 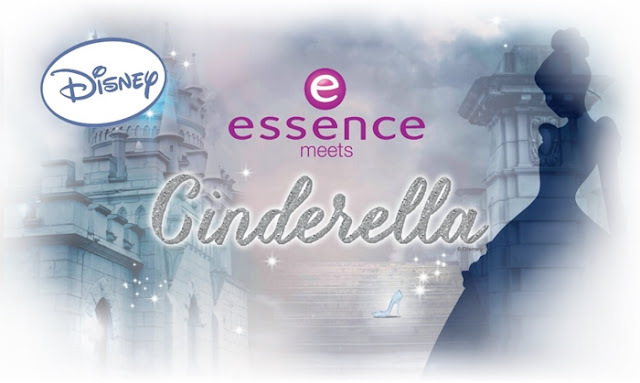 Just in time for the release of Walt Disney Pictures’ movie ‘Cinderella’ on the 12th of March 2015, essence have once again teamed up with Disney to present the new trend edition, ‘Cinderella’ available in March 2015. 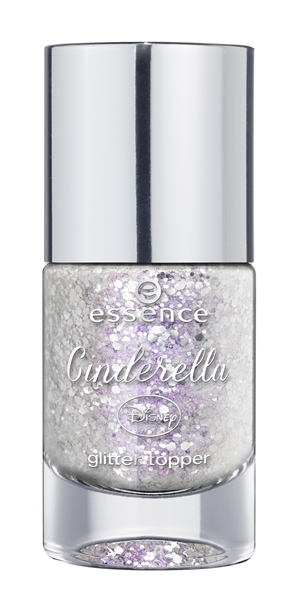 With an enchanting mix of colours, this collection features mother-of-pearl, gold, rose, purple, red and blue in cosmetics for your eyes, lips, face and nails. 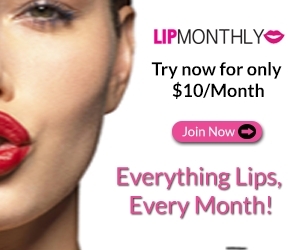 The highlighter in a three-dimensional rose design is an absolute must for creating a soft, rosy glow while the iridescent lip glosses give perfect sparkle and shine! 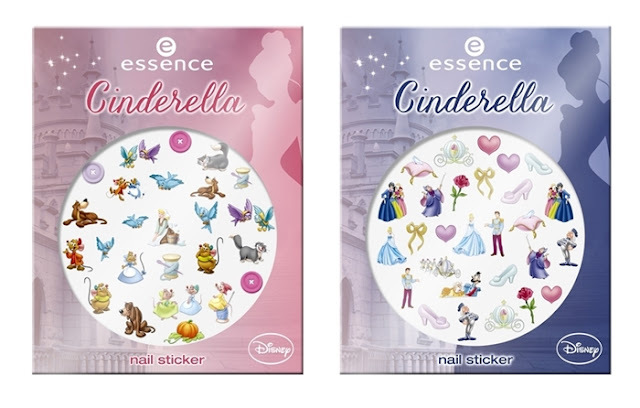 You can even decorate your nails using eye-catching Cinderella nail stickers! 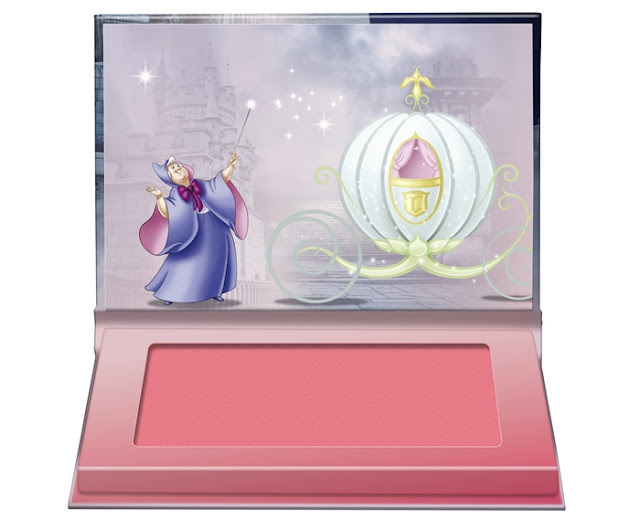 Eyeshadow Palette in 01 it's more than I ever hoped for. 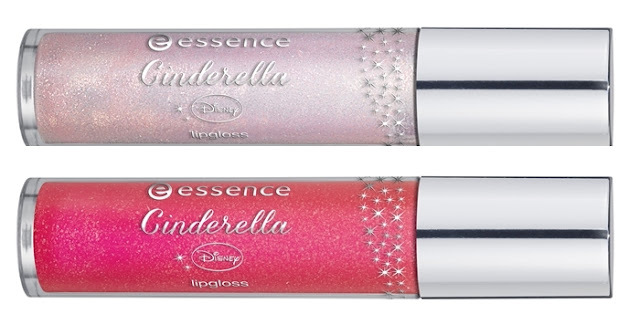 Lipgloss in 01 sing, sweet nightingale and 02 so this is love. Blush in 01 so this is love. 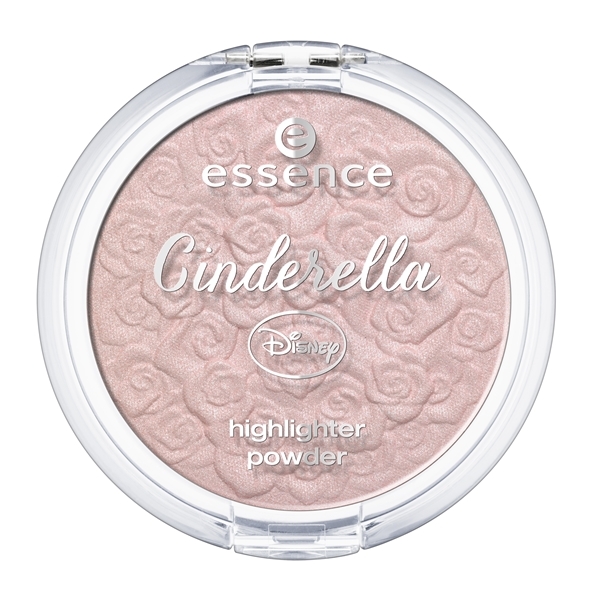 Highlighter in 01 the glass slipper. 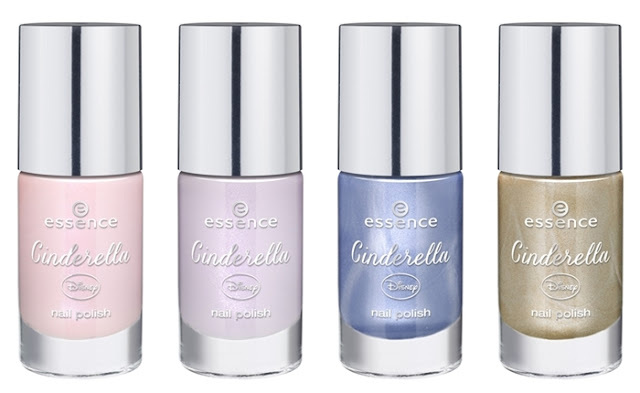 Nail Polish in 01 sing, sweet nightingale, 02 bibbidi-bobbidi-boo, 03 prince charming and 04 watch out lady tremaine! 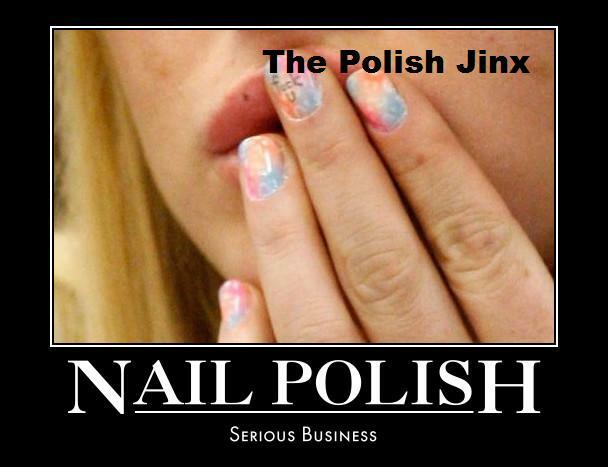 Nail Stickers in 01 the stroke of midnight and 02 it's more than i ever hoped for.